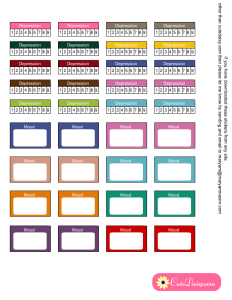 Here are two sets of Free Printable Depression and Mood Tracking Stickers for Happy Planner and Erin Condren Life Planner. 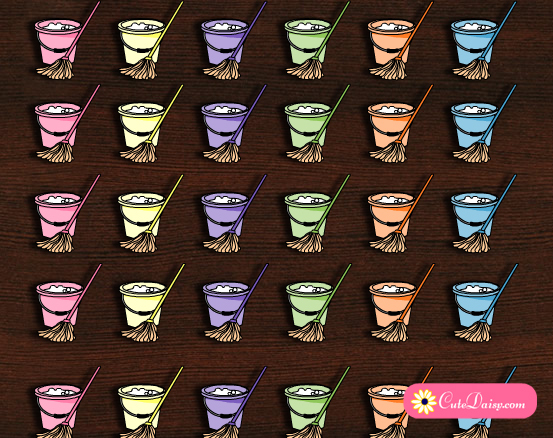 You can scale these if you are using some other type of Planner. All these boxes are 1.5″ in width so these can easily fit happy planner and Erin Condren Life Planner boxes. Ok, in this free printable there are stickers with the header that says depression and numbers from 1-9. You can paste these in your daily planner layout and mark your depression intensity to keep the track. Like the day you are feeling really good, mark the 1 number, when you have mild depression, mark it 4 or 5 and when you are really depressed mark it 8 or 9. Do not forget to seek proper medical assistance if you are going through depression. 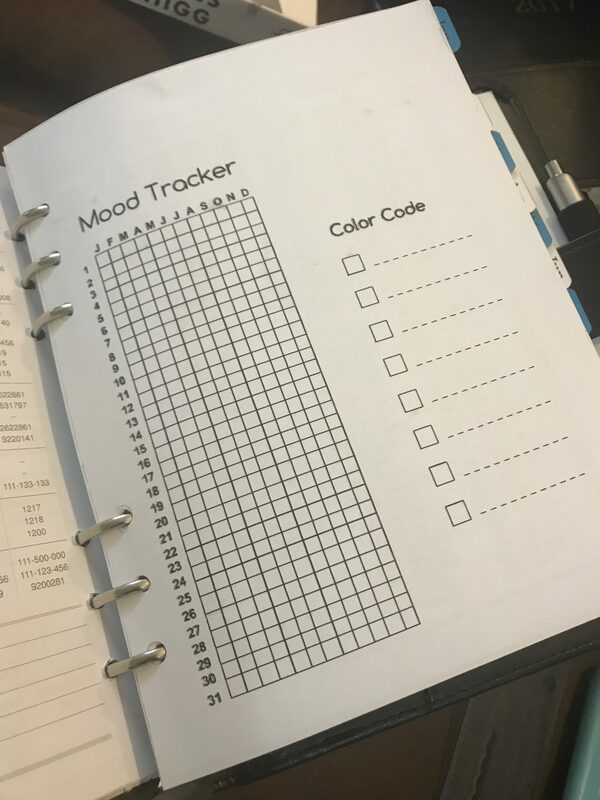 These second part of this printable has mood tracking half boxes. 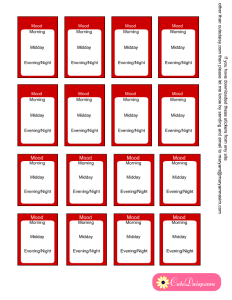 You can also paste these in your daily planner layout and write down the mood that you had that day. Click here to download the PDF version of this file. 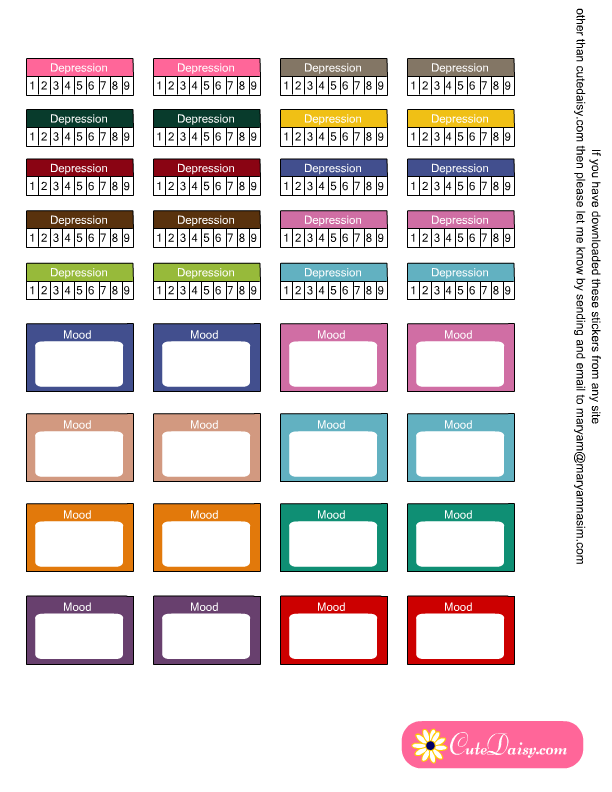 Here is another set of mood tracking stickers. Half of these will fit boxes of Happy Planner and bottom half will fit Erin Condren Life Planner Boxes. 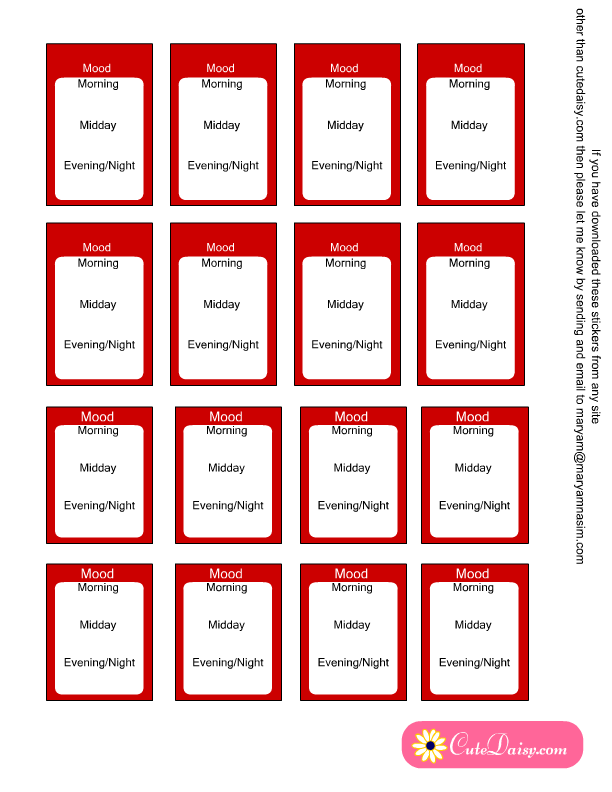 You can use these stickers to track your mood every day and write down the mood changes at the morning, midday and night times. Do not forget to seek proper medical assistance if you are going through some emotional disorder. Do not forget to share your feed back. Click here to download the PDF version of this file. What a wonderful idea. These will help me a lot. Thank you! These are perfect! I’m so glad someone mentioned your website. Now I just need to work out how to print them so I can cut them out on my Silhouette. I can see how these would be great. 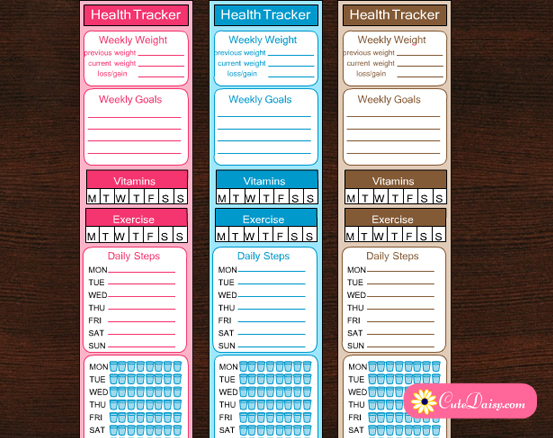 I have major migraines and I would love something like this for tracking them.